Since the unveiling of Christmas campaign, #ChristmasIsForSharing on Thursday 12th November, conversation surrounding the Sainsbury’s campaign has ignited across the social web. Whilst both the Sainsbury’s 2014 and 2015 Christmas campaigns translate the same core message - #ChristmasIsForSharing, the supermarket chain has approached Christmas 2015 with an entirely new angle. Last year Sainsbury’s recreated Christmas Day, 1914. Transporting consumers back to WW1 provoked a sad realisation of historic events. This year, Sainsbury’s engaged in a different emotional territory by reviving the clumsily charming Mog the Cat and connecting with consumers through humour and nostalgia. Radarly reveals that well-loved children’s book character Mog, has been a key contributing factor towards the campaign’s success: the feline is discussed more than the official campaign hashtag (#ChristmasIsForSharing). 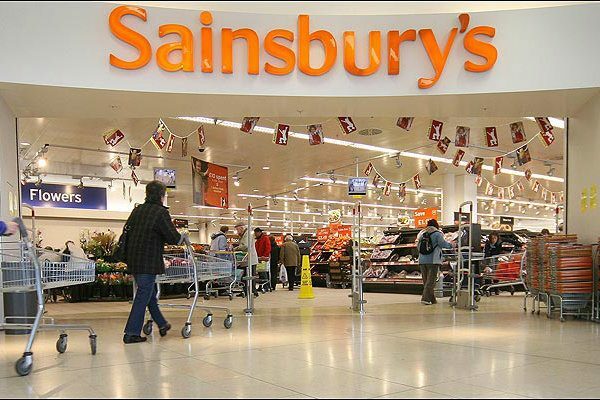 The enchanting story of the Christmas calamity has gripped consumers, causing Sainsbury’s to lead conversation across social platforms, surpassing competitors: Asda, Tesco, Waitrose, M&S, Lidl and Aldi. Using Radarly, we measured the social media success of the latecomer campaign from Sainsbury’s. This analysis investigates Christmas 2015 campaigns from UK Supermarket chains only, John Lewis has not been integrated. For reference, John Lewis’ #ManOnTheMoon campaign triggered 163,070 posts in its first four days, reaching almost 85 million internet users.